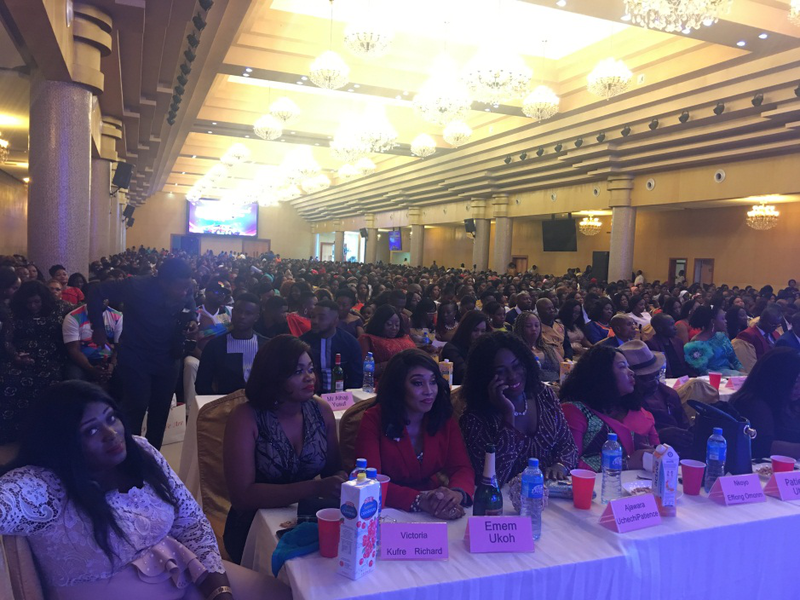 On April 6, 2019, the Norland Nigerian branch held a grand ceremony in Lagosville which thousands of people attended. 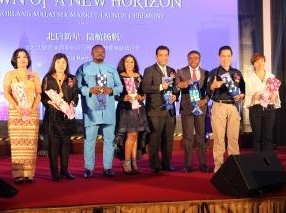 The Vice President of the Norland Group and Deputy General Manager Charlie Qian, Vice President of the Norland International Division, Mr. Chen Shaokun, Branch Manager, 36 Nigerian States and distributors from Uganda, Britain, Gabon, Cameroon and other parts of the world attended the ceremony. We have witnessed the brilliant achievements of Nigeria's leaders and distributors. 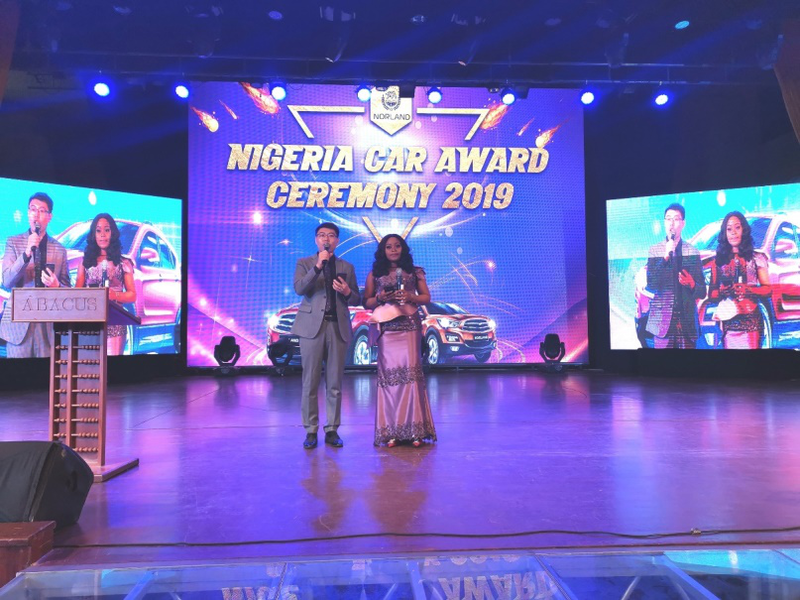 This event, from the rank advancement award to the car award, behind each honor is the recognition of the tireless efforts of the leaders who have worked hard in the market front line for a year, it showed the true caliber of the Nigerian branch, and it spurs and encourage the overseas market. Mr. Chen Shaokun, the Nigeria Branch manager, explained in detail the achievement made by the Nigerian branch in implementing the company’s development policy, strategic planning and establishing a talent pool, which played an important role in the rapid and healthy development of the Nigerian health industry . 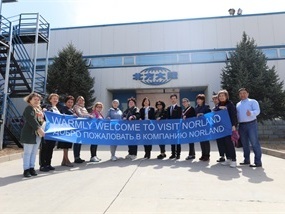 At the meeting, Mr. Johnny Chen , Vice President of the Norland, pointed out that in 2019, the Norland will aggressively promote the strategic layout of the overseas market. 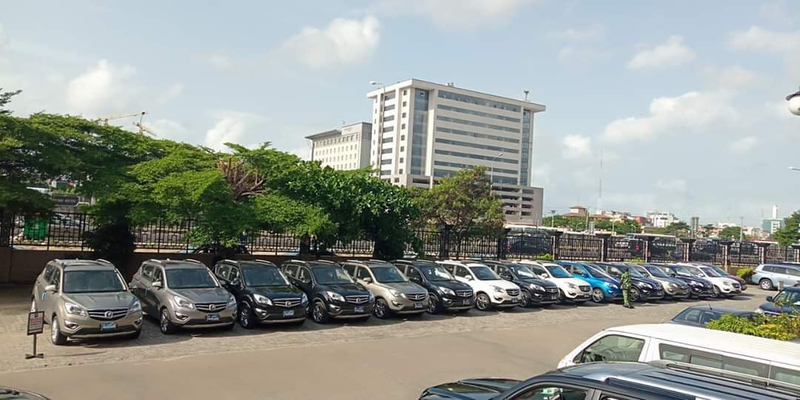 As a driving force, Nigeria will promote Norland scientifically and effectively in terms of personalized model building, diversified product marketing and high-level talent introduction, combined with the local market environment. 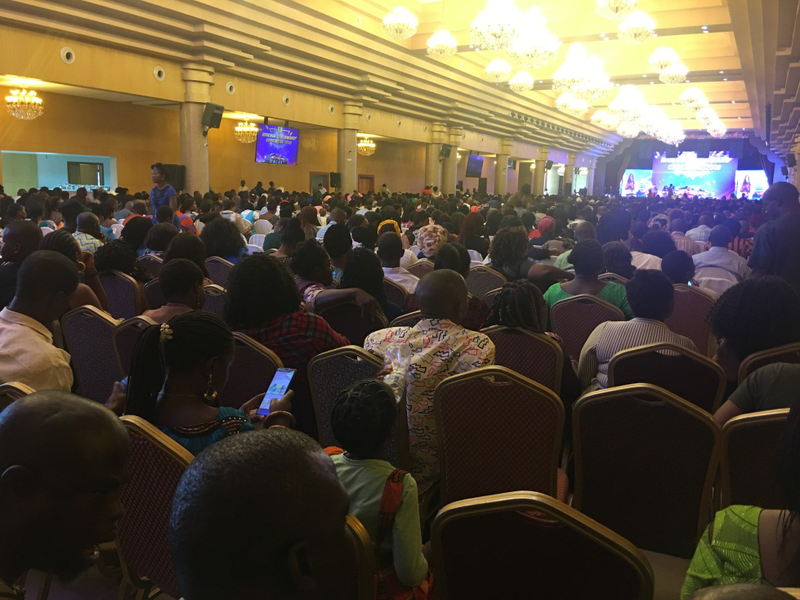 With the rapid development of the Nigerian market, we should establish and improve the overseas market service system, help our global business partners realize their dream of wealth freedom, and let more people enjoy the good life brought by health wisdom. 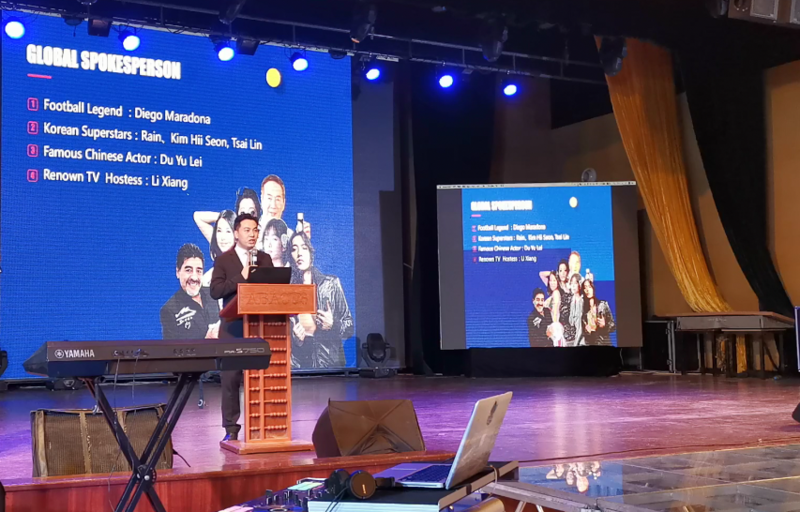 Subsequently, Mr. Charlie Qian, Vice President and Managing Deputy General Manager of Norland Group, came to the stage to introduce the current development of Norland Group in the health and beauty sector to distributors all over the world, he gave a detailed explanation of its future development plan. He pointed out that the Norland’s overseas market of is flourishing and its market performance has been thriving as compared to the same period of time. With doubled growth, the prospects for development have improved tremendously. He firmly believes that under the Norland leadership and distributors around the world, he will work hand in hand to promote Norland’s Health and Beauty cause to ultimately benefit everyone. As the two leaders concluded their speech, the event moved into award presentation. The first to come to the stage are the Silver Diamond leaders. They are the new stars of Norland’s Nigerian market. They are full of confidence and energy. They are the driving force of the Nigerian market. 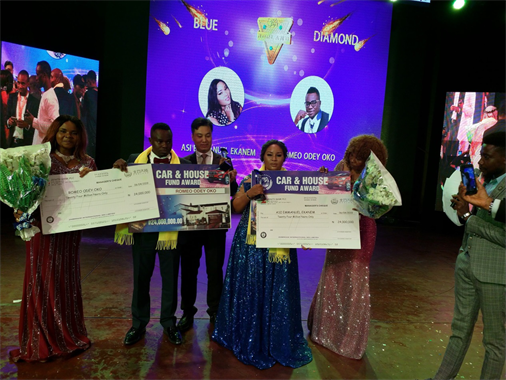 After The Silver Diamond Award presentation, it's the highlight of today's event – the Car award presentation. 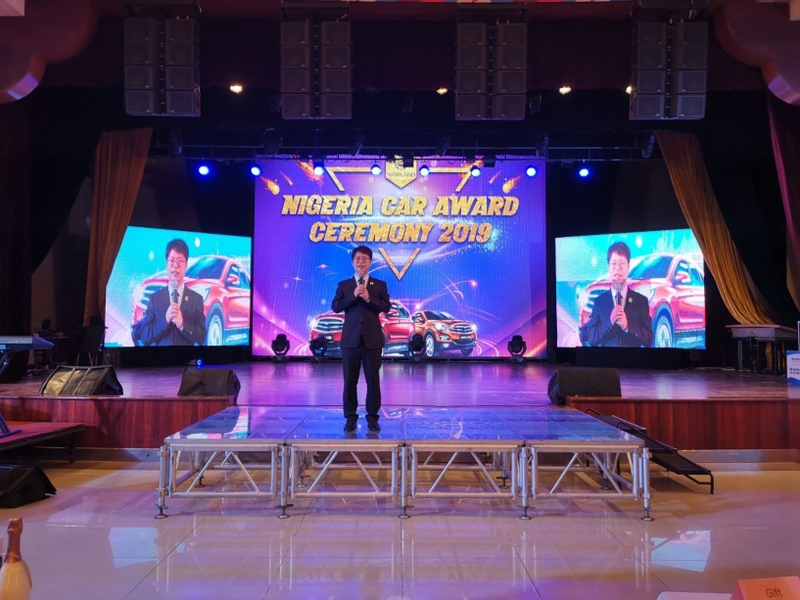 Mr. Johnny Chen, Vice President of Norland International Division, and Mr. Chen Shaokun, the Nigeria Branch Manager, took to the stage to present the award to the Nigerian distributors who won the Car Award. If Silver Diamond is the new star of the market, then Gold Diamond is the main force. They are the mainstay of the Norland Nigeria. They are constantly striving to make progress and have obtained considerable achievements for the Nigerian market. This award is the best testimony of their hard work and wisdom. 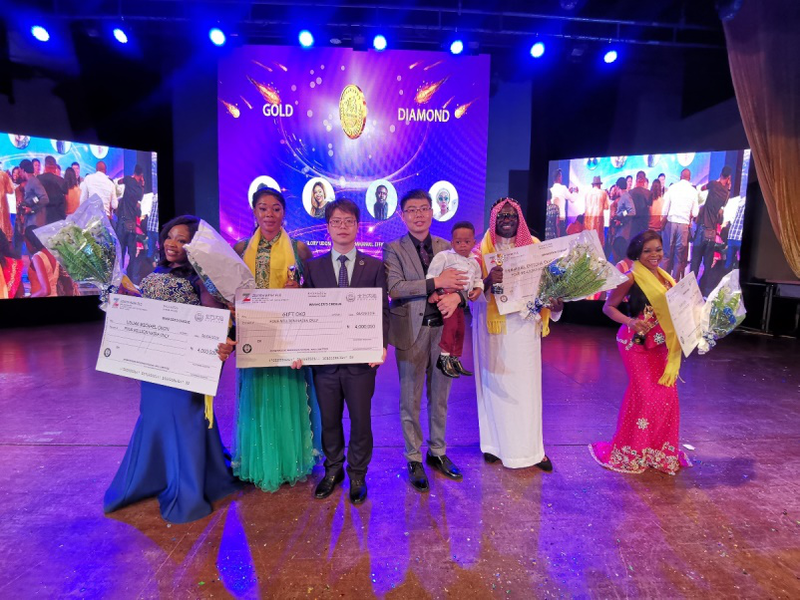 Mr. Charlie Qian, Vice President and Deputy General Manager of Norland Group, presented the award to the Blue Diamond Leaders. 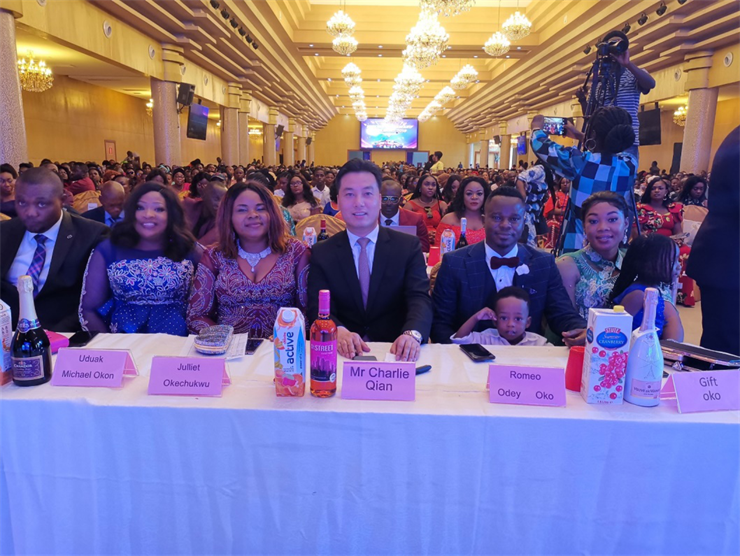 At the end of the award ceremony, Mr. Charlie Qian , Vice President and Executive Deputy General Manager of Norland Group, took to the stage to recognise the Nigerian Blue Diamond Leaders. 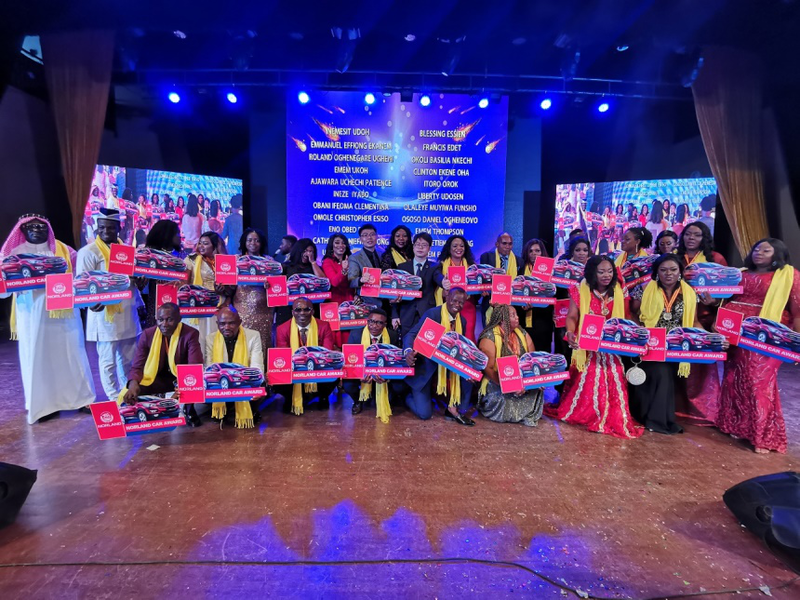 The Nigeria Blue Diamond leaders, through their tireless efforts, have emerged as the market leader of Nigeria, they lead the team to create one miracle after another, and has contributed greatly to Nigeria's Healthcare business. 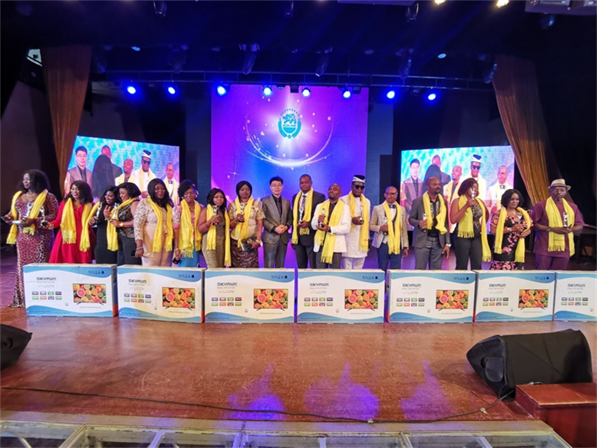 The Norland Nigeria award ceremony ended successfully , signaling Norland Nigeria’s rapid and stable market growth. In the future, we look forward to the elites of Nigeria and distributors from all over the world to forge ahead and work together to build a prosperous and glorious Healthcare business in Nigeria. At the same time to also build a global Health ecological strategy for Norland, so that every Norland family can reap health and wealth, and ultimately let Health, Beauty and Wisdom benefit everyone.